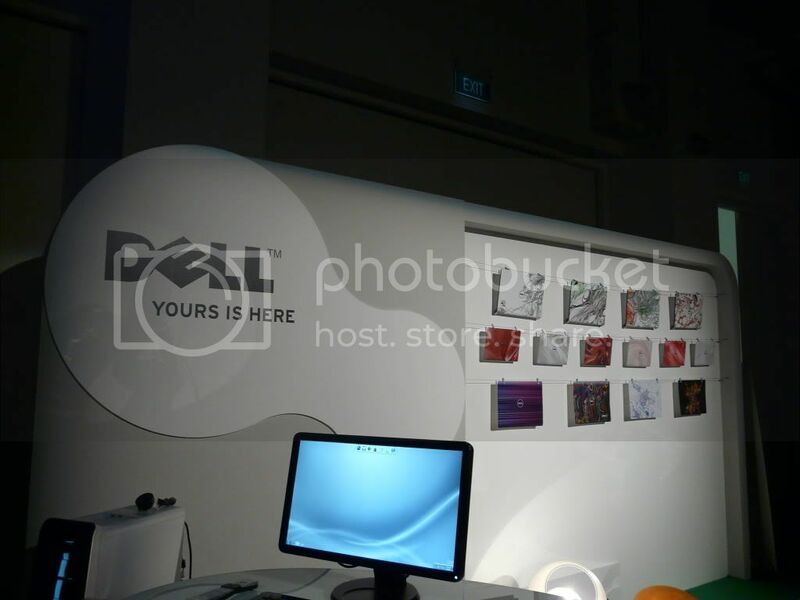 On the first day on February in 2010, Dell kindly invited us to a event entitled: “Come and Touch The Future with Dell”. As it turns out, it is indeed the future, not the very far in the future, but its Dell’s future. Future in terms on how we can expect Dell’s product to be. 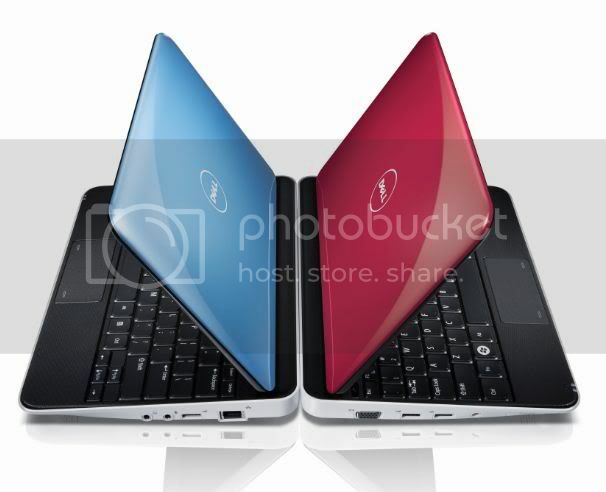 Just last year, Dell’s lineup of Vostro (Business notebooks) and Inspiron (Personal notebook and desktop series) spot pretty plain and boring designs. 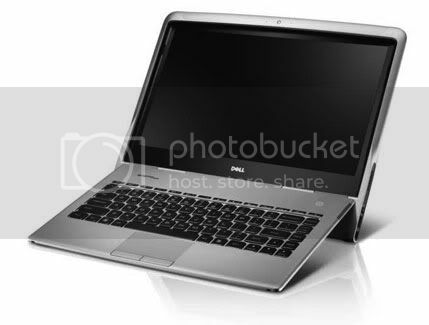 Fast forward to this year, Dell certainly try to mark its change in design of the products; Elegant, Trendy and Glossy. This launch event is certainly very impressive; we had Ian Chapman-Banks, the General Manager - Asia Pacific Consumer, to introduce the 5 new products/series for the event. Adamo XPS: The highlight of the event in my opinion, the form factor is certainly refreshing and attractive to most visitors on the show. This laptop can be only open via a touch swipe on its motion sensor, strange but true. It may look like a premium notebook in the price bracket of the MacBook Air, but the recommended retail price suggest otherwise: S$1,799. 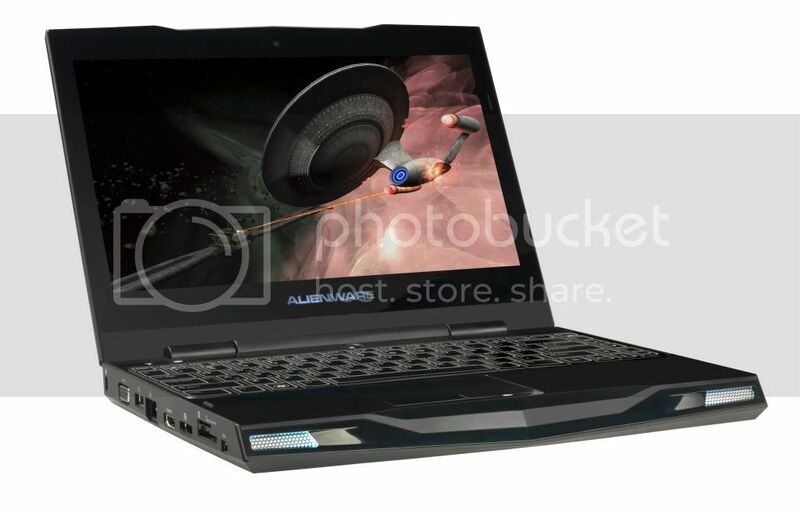 Alienware M11x: Remember M17x released back in October 2009? Dell’s Alienware is back with M11x. In short, its a gaming laptop with a 11” LCD. Absolutely gorgeous casing coupled with powerful specifications (Intel Core i Series and options of graphics card). Another shocking retail price: S$1,699. Inspiron Zino HD: A small CPU that acts as a media server connected to the LCD TV. Comes with covers of different colours. Specifications do implied that HD movies (HDMI ports) will not be a problem. Looks really small and comes with Dell’s custom remote control. 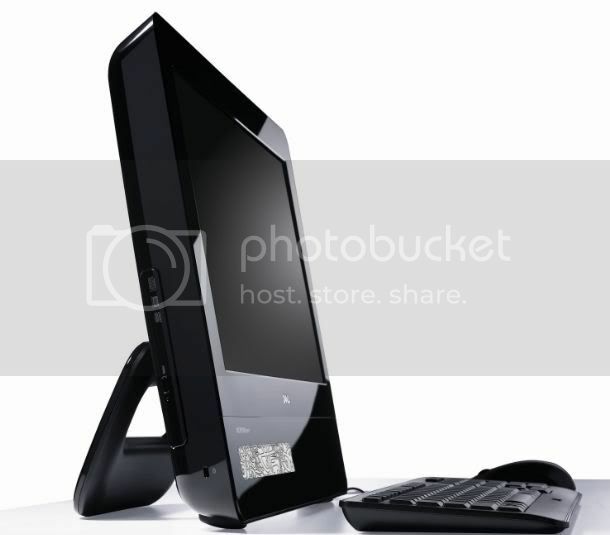 Inspiron One 19 (Touch): Dell’s version of the touch screen desktop. Capacitive touch screen. 19” with custom Dell’s software. Multi-touch? Works only with those custom software, confirm by the Dell’s personnel on the ground and we tried it ourselves, pinch and zoom is possible. More importantly, the touch screen is reasonably responsive. Studio 14 / Studio 15: Refreshing the Studio line of laptops, with Intel Core i series processors and HM55 processor fin the updates. HDMI ports are other the notable additions. Something strange is the batteries, with a 9 cell battery, the back part of the laptop will be lifted as the battery are designed to be a arch-shape one. 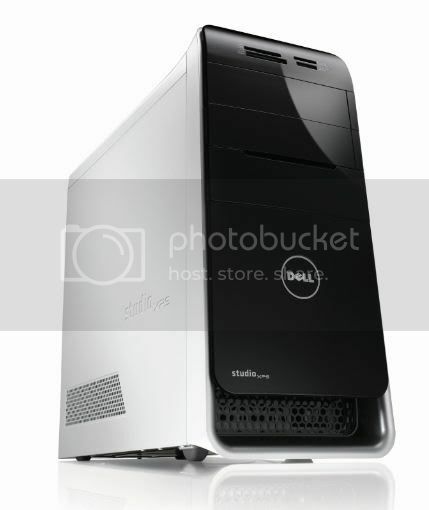 Studio XPS 8100: Desktop with optional 3D capabilities (with graphics card such as GT220)! 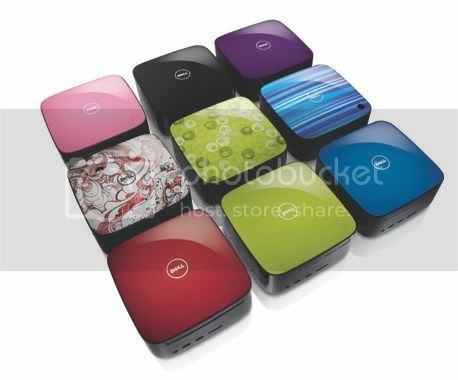 This is also a Desktop with plenty of customization options: From RAID to TV Tuner, and other standard Dell’s options. If you want to powerful and all-round desktop, this is the one you are looking for. Towards the end of the event, we are surprised that the event planner brought back the exact same competition we had the last time when Dell unveiled Alienware locally. This time we got to play. The experience remains wonderful, smooth and fast graphics. So if this event is anything to go by, Dell is certainly moving swiftly into the consumers’ homes with some really exciting products for home entertainment. For example, Zino HD is I suppose would be very interesting for many consumers whom would not want to assemble a Home Theatre PC and yet trust only major brands. And while some products are certainly of a premium design, the prices aren’t of the same class which makes them even more attractive. In the next few posts, I will take a specific look at each product and I will also post up images I took on the day itself!